The community edition of jPOS and its hosted projects are distributed under the GNU AFFERO GENERAL PUBLIC LICENSE. If, for any reason you don't intend to meet your open source obligations, you will need a commercial license. 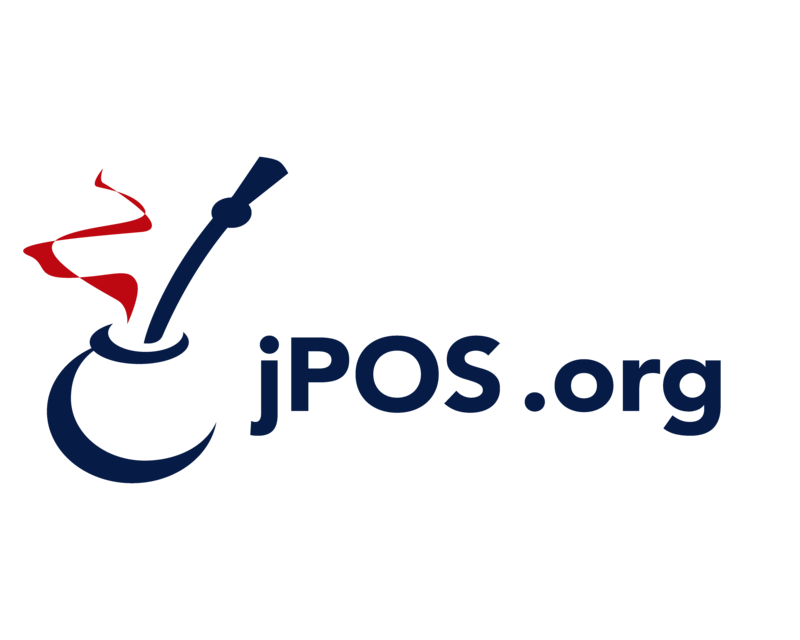 You can purchase your licenses online from jPOS.org. Please contact us.